3 stages of Class-A triode amplification per channel with zero feedback. Fine musical details are coaxed from your favorite vinyl like never before. One cable for power. Two for audio to the Studio Six. Two for your turntable and a ground. It’s that simple to listen to your favorite records. 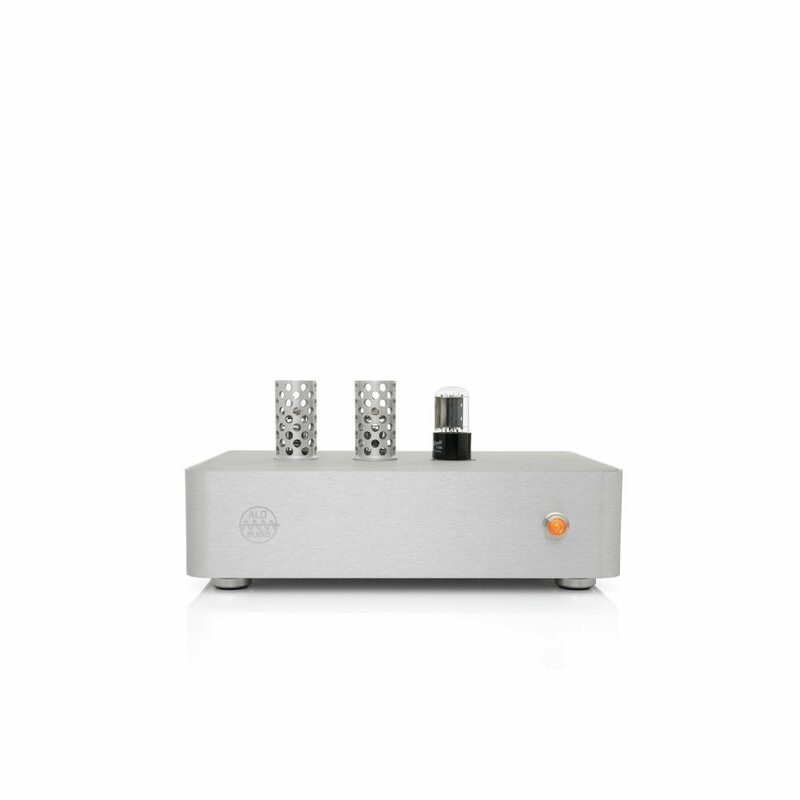 The”virtual dual monoblock” design of the Studio Six’s power supply delivers pure filtered power to the Phono Stage. Featuring vacuum tube rectification and two glow discharge regulator tubes. Paired with the Phono Stage, Studio Six drives many pairs of headphones with no sacrifice to fidelity. The ideal amp for shared listening sessions with your favorite records. A critical link the analog chain, the phono pre-amplifier demands particular design attention to detail to achieve high fidelity amplification of the sensitive low-level analog signal from a phono cartridge. Our new Phono Stage is a phono pre-amplifier designed to pair with the Studio Six for high fidelity analog reproduction. 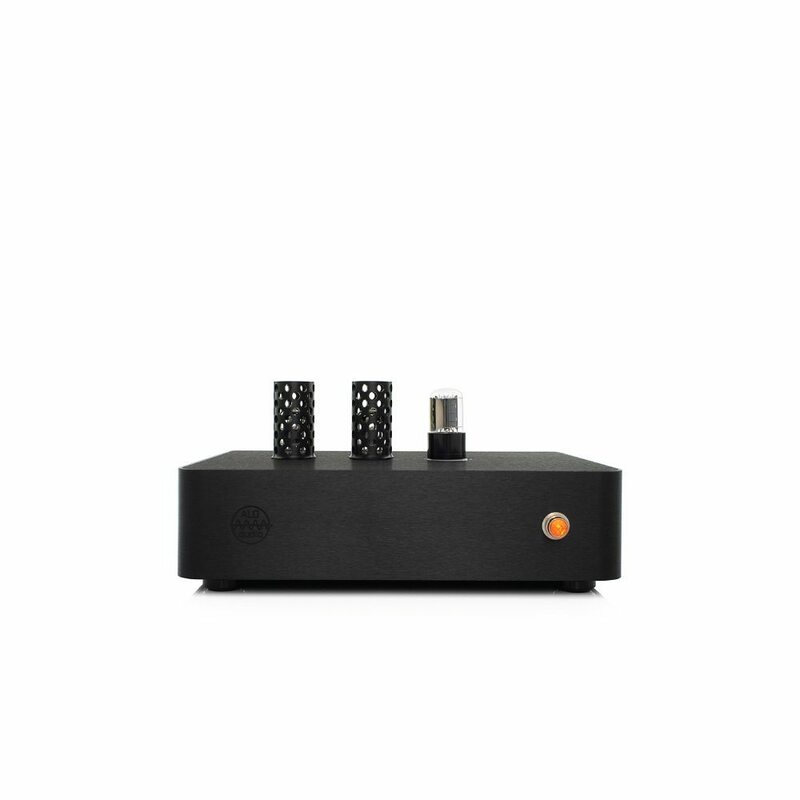 Paired with its partner headphone amplifier, listening to records with your favorite headphones has never sounded so good. Independent channel multi-stage power supply filtering. Supports cartridges of 1 – 10mv output. Suitable for both Moving Magnet and High Output Moving Coil cartridges.